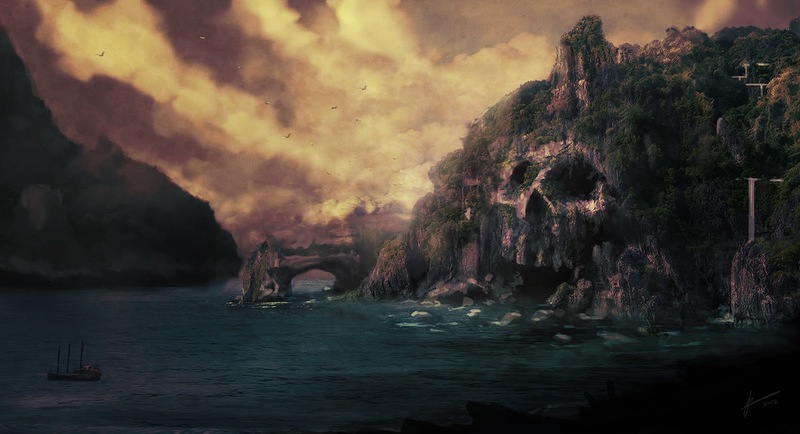 With the departures of Michael Keaton and J.K. Simmons, Kong: Skull Island looked to be in rough shape. Then word came that Russell Crowe was being talked about for one of the roles that was vacated by the two actors and that Brie Larson was being courted for a lead female role. Deadline is now reporting that a trio of top actors is now being sought after for various lead roles in the King Kong origin film. Samuel L. Jackson, John C. Reilly and Tom Wilkinson are all names that have been talked about in terms of boarding the boat and taking a trip to Skull Island. Jackson is reportedly in early talks for Simmons’s role while Reilly would take the place of Keaton. Wilkinson is said to be in the running for another lead role that has yet to be specified. Crowe’s name was not mentioned in the latest report, so either he’s out of the running or he’s still in the running for either one of the lead roles that Jackson and Reilly are up for. In addition to all that, Corey Hawkins, who stars in the upcoming biopic Straight Outta Compton, has also signed on the dotted line for…yep, you guessed it – an unspecified role! Written by John Gatins and Max Borenstein and set to be directed by Jordan Vogt-Roberts, Kong: Skull Island is set to sail into theaters March 10, 2017. This entry was posted in Breaking News, Film and tagged Corey Hawkins, John C. Reilly, John Gatins, jordan vogt-roberts, Kong: Skull Island, Max Borenstein, Samuel l Jackson, Skull Island, Tom Wilkinson. Bookmark the permalink. Bill Hader to Lead the Troops on Brooklyn Nine-Nine!